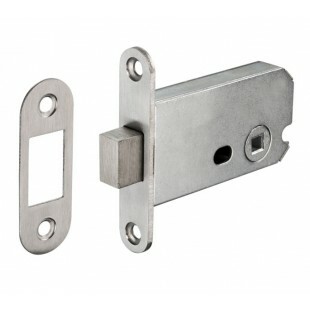 Our cubicle locks with 57mm backset are the perfect solution for those looking to fit a cubicle deadbolt lock onto doors measuring between 20mm to 46mm in thickness. This versatile product can be fitted in any orientation due to the location of the screw holes and can also be installed onto rebated doors. 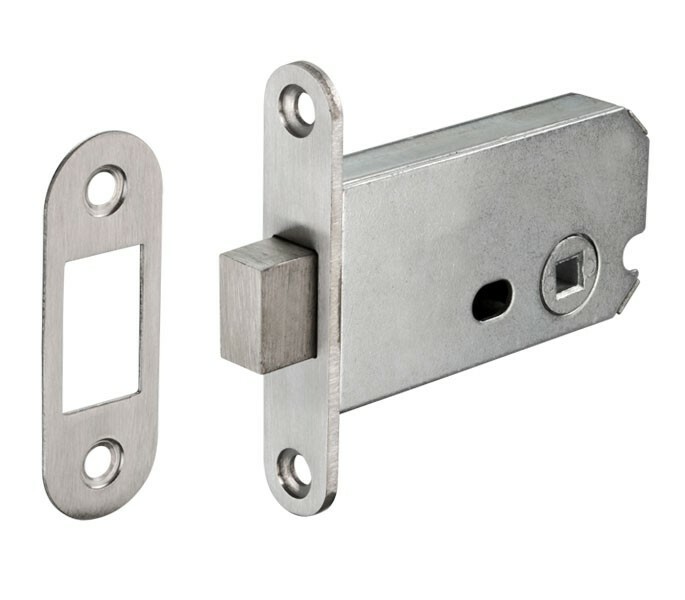 Our cubicle locks are supplied singly with wood screws and the lock case features bolt through fixing holes on the horizontal axis. This allows for fitting in conjunction with our T209S indictor bolt or a similar product.